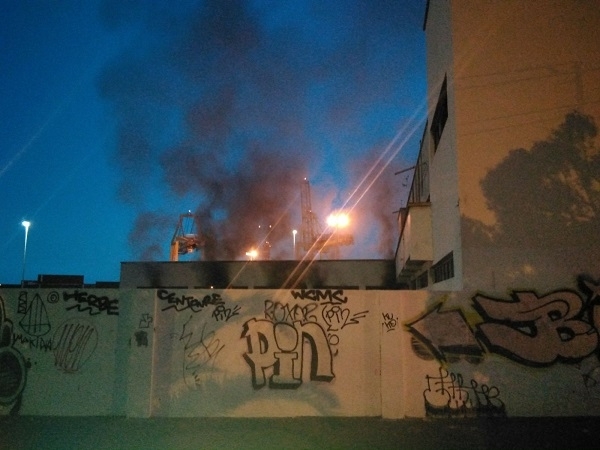 A fire broke out on Monday evening at 9.45pm in the ruins of the former baths, El Balneario, in Santa Cruz. Local Police officers attended and tried to determine the cause of the fire, while the fire brigade extinguished the flames. At the moment it is only certain that the source of the fire was in a former storeroom where a lot of garbage had accumulated. It is not yet clear whether the fire ignited itself or whether a person was in the vicinity and triggered the fire intentionally or accidentally. The investigation is ongoing. Produced with news.CMS in 2,0294 seconds.